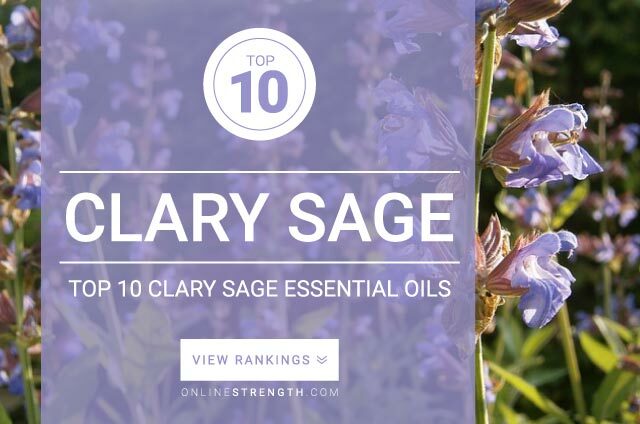 Clary Sage Essential Oil is known for its immune system and nervous system strengthening effects. Great for anxiety, chilling out, fighting colds, and improving respiratory health. Clary oil is known for having narcotic effects and should not be used if you plan on using alcohol or driving. Clary Sage essential oil should be diluted prior to topical application. Topically – Generally a 2% Clary Sage oil to 30 Fl oz carrier oil dilution ratio is recommended.